Corner Guards from Frontier Polymers are highly reflective all-weather guards which do not require any steel plate for installation. This makes them economical and maintenance free. They are manufactured from strong and durable plastic with good impact-resistant properties, and are tamper-resistant. They can be put both on circular and rectangular columns and are embedded with highly reflective material. 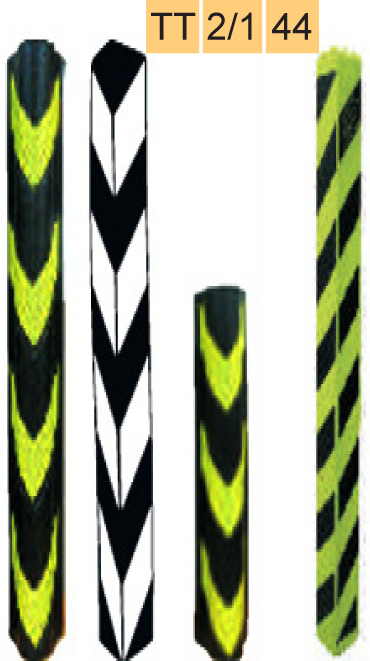 The corner guards come in bright colours, making it easy for drivers to notice them. Next: Geopathic Stress A Possible Hidden Cause of Accidents!